International Employment Experts offers a solution that bridges the gap between the number of foreign graduates and the need of U.S. companies for STEM professionals. 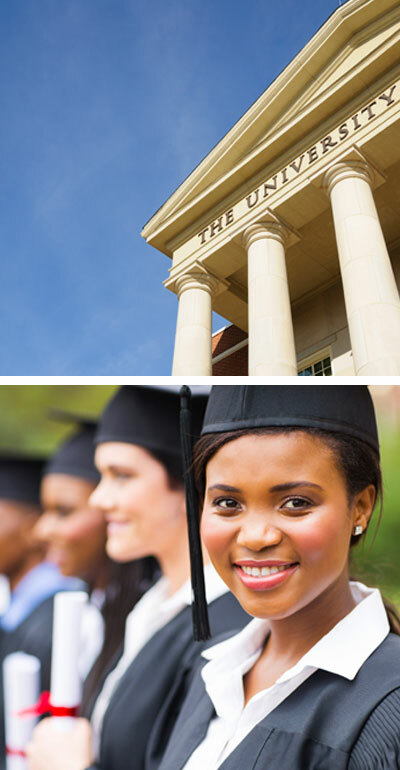 Our immigration and workforce solutions also creates a pathway to employment for foreign graduates that need visa sponsorship to remain in the U.S. We enable employers to hire foreign graduates when they are either not capable of, or simply not interested in supporting the sponsorship process because of the cost, liability, and overall burden of the process. Increasing job opportunities with companies who are unwilling or unable to sponsor visas themselves. As an E-Verify participating employer we can support a 24-month extension of Optional Practical Training (OPT) for STEM graduates. Providing on-going consultation and acting as a resource for immigration questions for graduates and their families. Providing visa processing–including H-1B visas and green cards–at no cost to graduates. As the employer of record, International Experts can provide qualifying work experience for graduates that need it prior to their sponsorship for a green card. If you are interested in discovering fresh STEM talent, contact us. We are happy to assist with your talent search.